To mark armistice day on November 11th, we wanted to honour the death of former employee Captain John Leonard (Jack) Cunliffe. 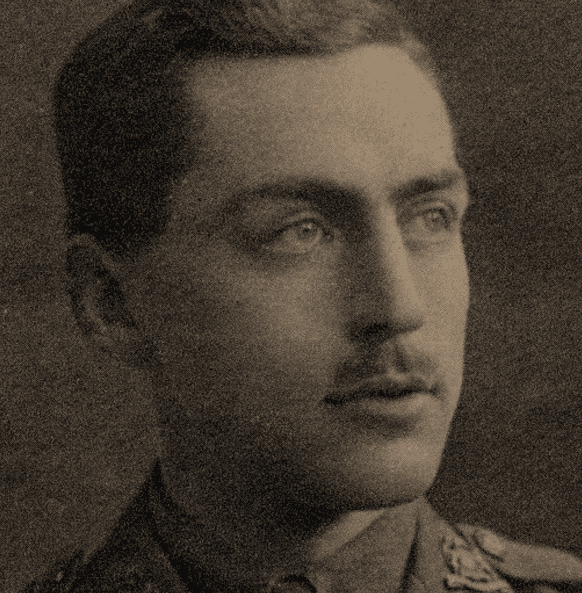 Captain Jack died fighting for his country in World War I on September 4th 1916 during the Battle of the Somme. This year marks 100th year since his unfortunate death and Slater Heelis is proud to commemorate such a poignant anniversary. Sadly, Jack was one of five Slater Heelis colleagues who died in the World Wars including Stainton Sandbach, Cyril Winterbottom, Arthur Ferns Worthington and Edward Platt. See Jack on the path of the remembered site here.